Kim Kardashian Is Worth $85 Million — See How She Made Her Millions! These Celebs Just Received the Photoshop Treatment — and the Results Aren't What You're Expecting! Keeping Up With the… Camerons?! UK Prime Minister David Cameron Reveals He’s Distantly Related to the Kardashians! 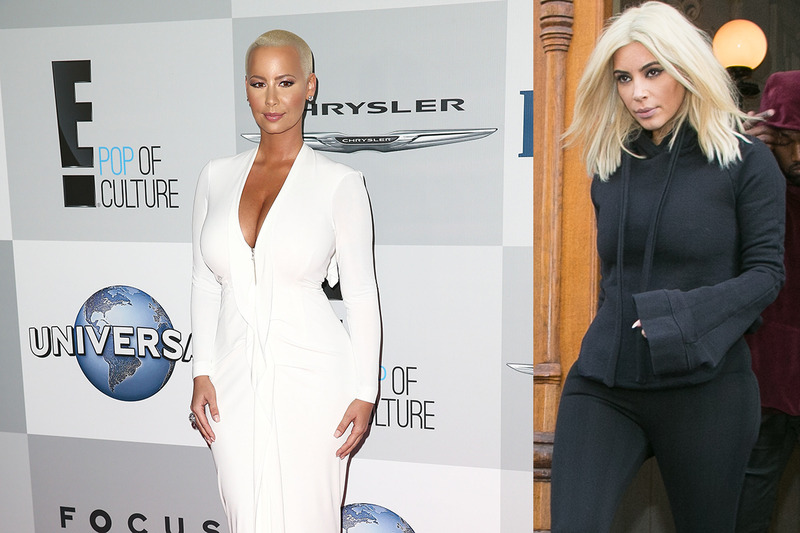 Is Kim Kardashian’s Blonde Hair Actually a Wig? KardASS-hian! See the Booty Transformations of the Kardashian/Jenner Ladies! Kanye West Says “Not Smiling Makes Me Smile” — Plus 5 Other Stars Explain Their Mean Mugs!